With cozy accommodations and plenty of entertainment, it’s easy to see why Penticton is a favourite destination for winter getaways. Located in the heart of wine country, the city offers a wide variety of indoor and outdoor activities year-round, making it perfect for a winter vacation. Just a four-hour drive or 45-minute flight from Vancouver, Penticton is easily accessible for a mini-break that may just become an annual retreat. 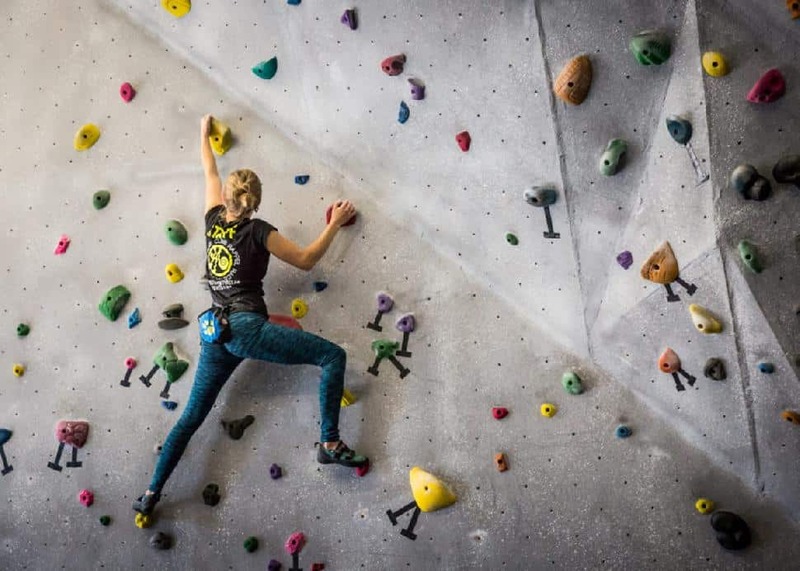 A short 30-minute drive from Penticton, the resort offers downhill skiing and snowboarding, plus a handful of other activities for all age groups. Lace up your skates and try the one kilometre adventure skating loop or challenge some friends to a game on their NHL-sized outdoor hockey rink. 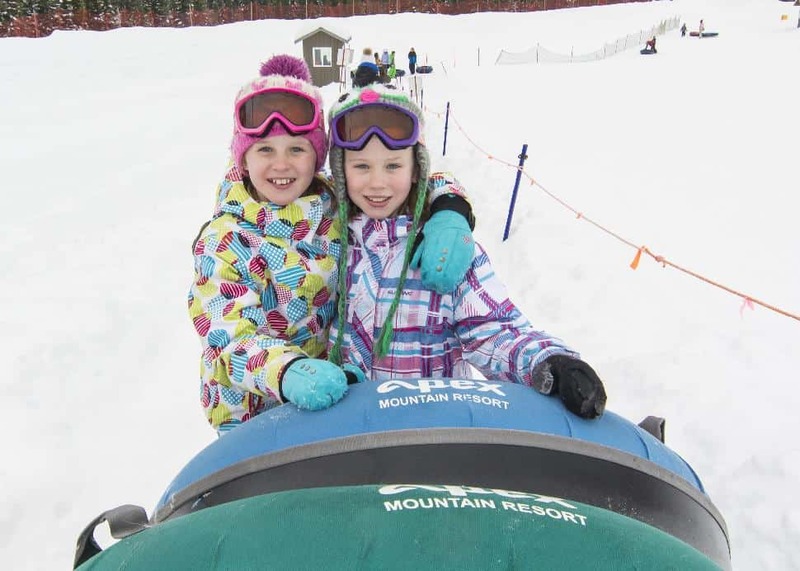 The resort also has a tube park that’s ideal for younger children or non-skiers. 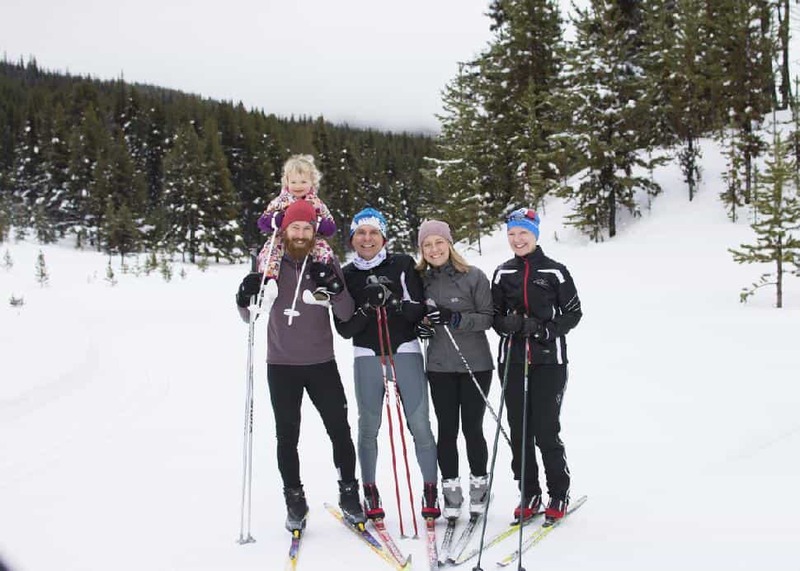 Only seven kilometres from Apex Mountain Resort, Nickel Plate Nordic Centre boasts 50 kilometres of cross-country ski trails groomed for both classic and skate skiing. Day passes, lessons and equipment rentals are all available at the centre. 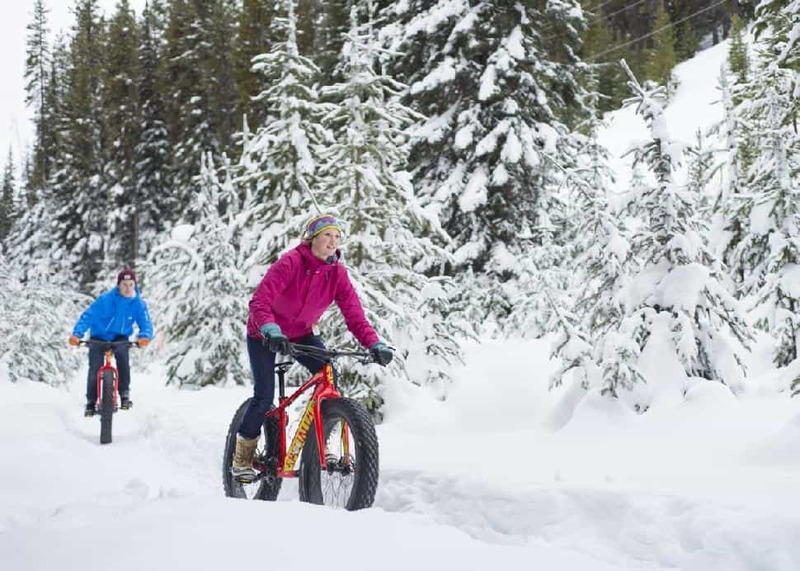 Fat bikes have wider tires with much lower air pressure, providing incredible traction and a smooth, comfortable ride. This also allows these bikes to be ridden in the snow! Visit Freedom Bike Shop for rentals and then spend a day exploring the famous Kettle Valley Rail Trail or head up to Apex Mountain Resort for a spectacular alpine experience. 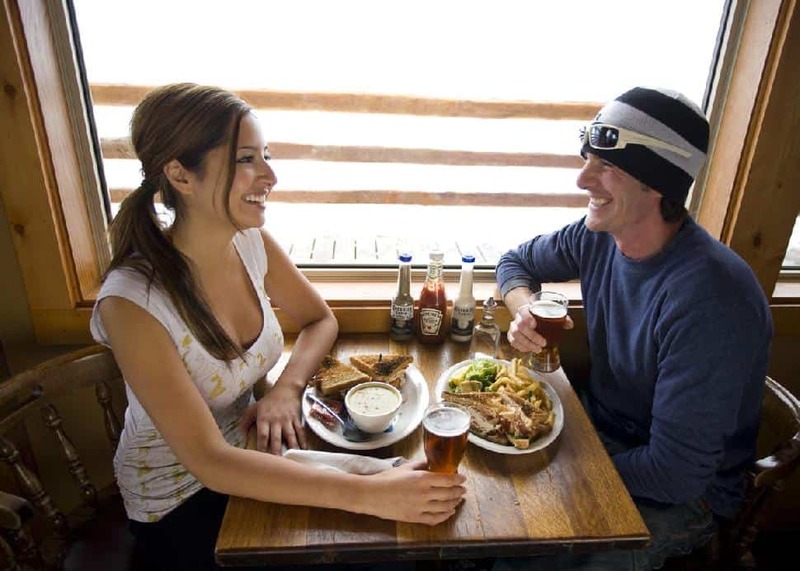 Whether you want to savour a multi-course, wine-paired dinner or enjoy some hearty gastro-pub fare, Penticton can deliver. With more than 140 eateries, offering internationally inspired dishes with a bit of local flair, you’re sure to find something to satisfy even the most discerning palate. With over 80 wineries less than 20 minutes away, Penticton is a wine lover’s paradise. 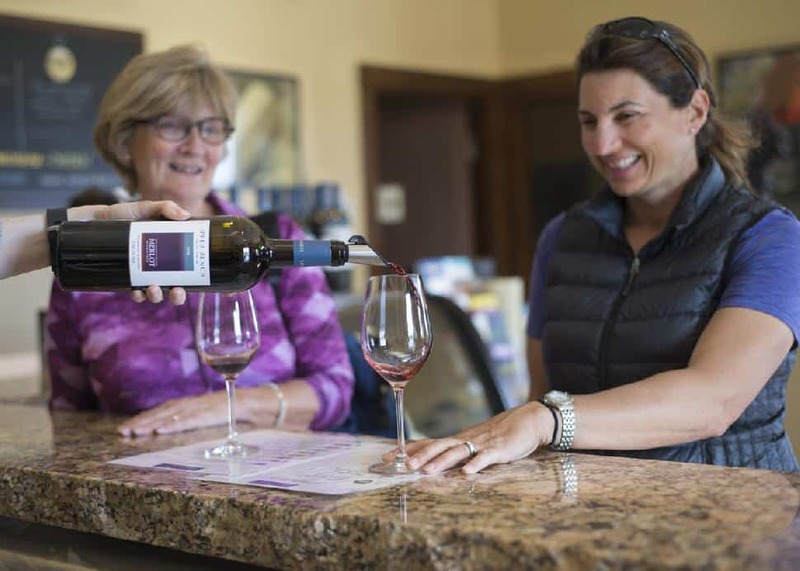 A number of these wineries remain open year round and, during the quieter winter months, you’ll have the opportunity to enjoy a more personal tasting. You might even meet a winemaker or two! In Penticton, there’s a saying that it takes a lot of great beer to make fine wine. It is a natural fit then, that in the middle of wine country, you’ll also find a dynamic craft beer scene, with five local breweries. 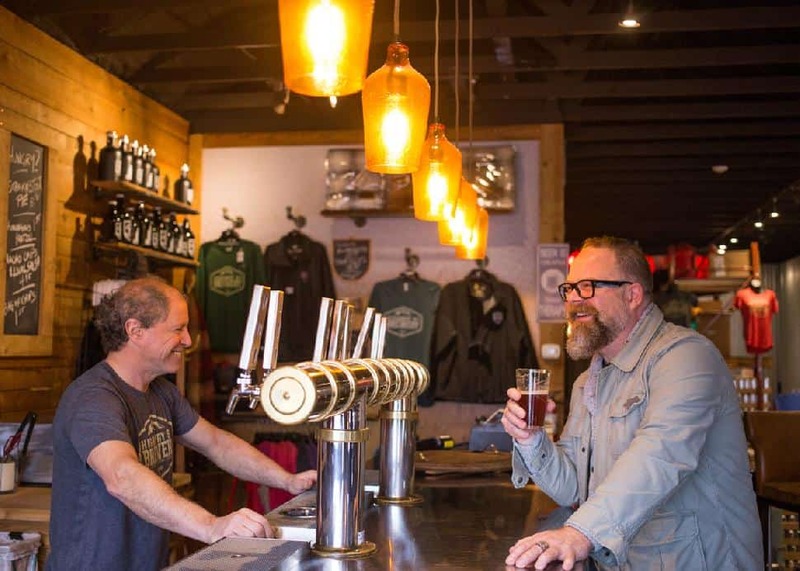 In fact, craft beer has become so popular here that Expedia recently recognized Penticton as one of Canada’s best beer towns. Nothing is quite as invigorating as a winter hike, with the sound of the crisp, white snow crunching beneath your feet. 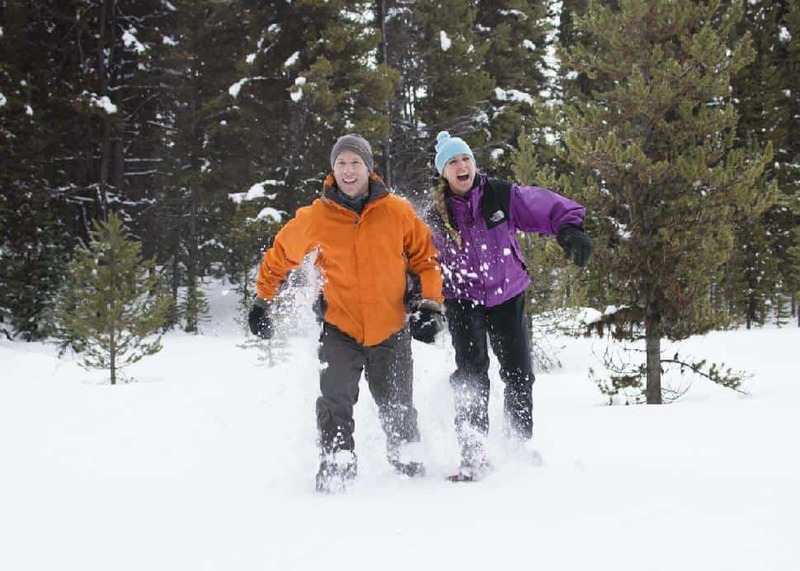 Rent a pair of snowshoes and discover some hidden trails or take a guided tour and learn about the history, flora and fauna of our winter wonderland. 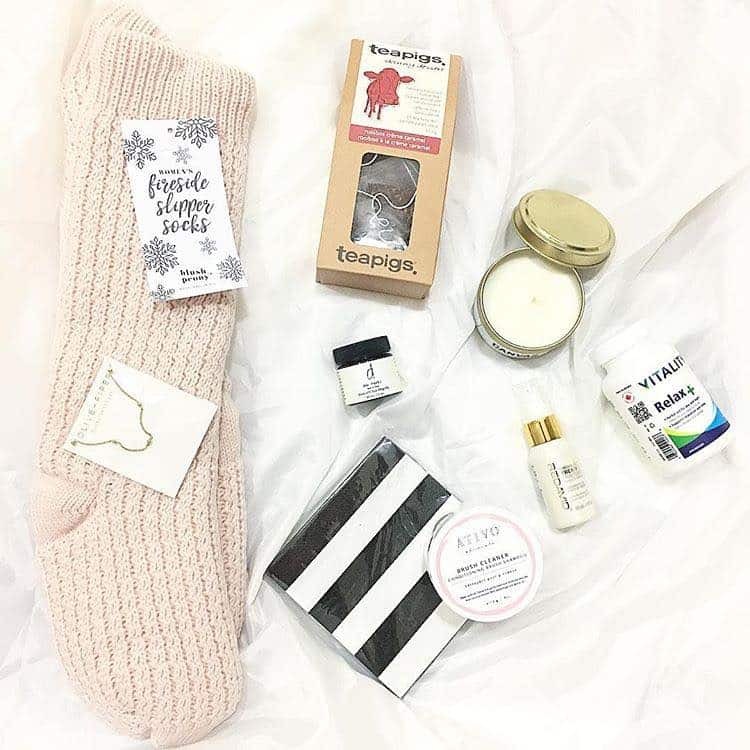 Facebook/Penticton Farmers MarketIf you’re looking to pick up some souvenirs or just want to get into the holiday spirit, Penticton’s Tree Lighting Festival on November 22nd is a good place to start. 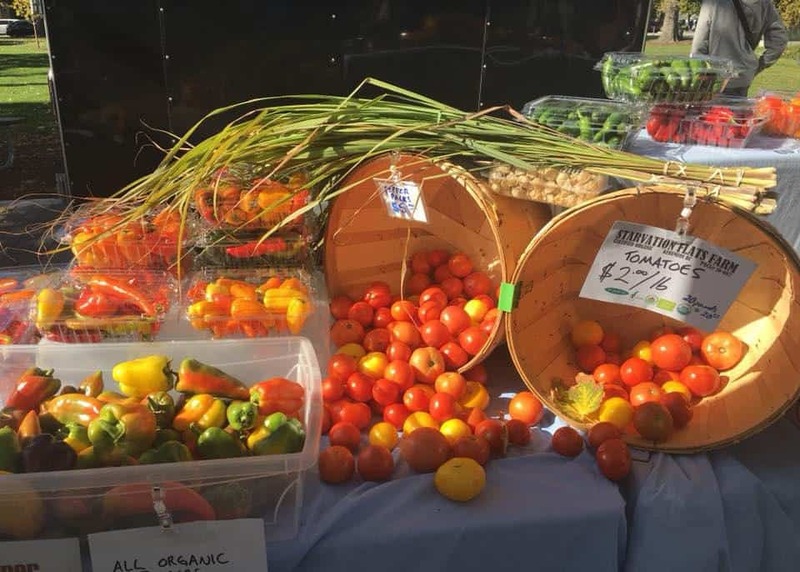 There’s also the Farmer’s Winter Market that takes place every other Saturday from November 10th to December 22nd and the Santa Claus Parade in Downtown Penticton on December 1st. 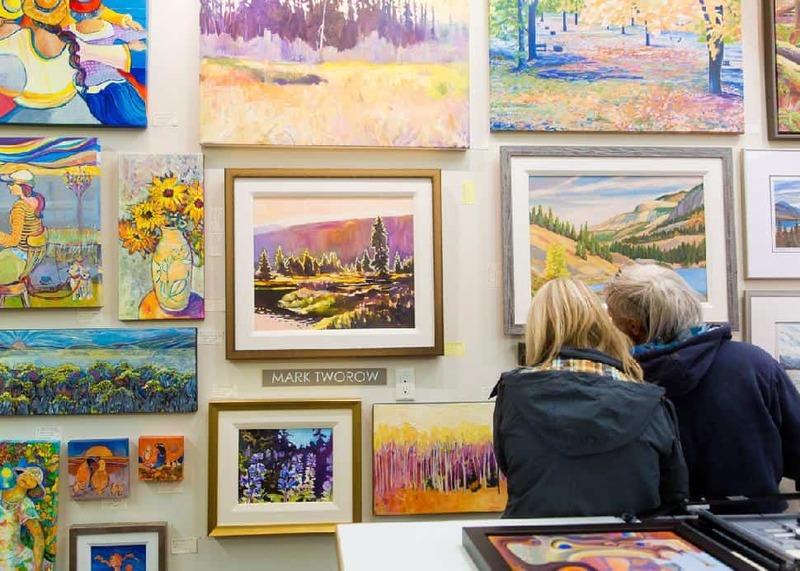 Make the Penticton Visitor Centre a first stop upon arrival. 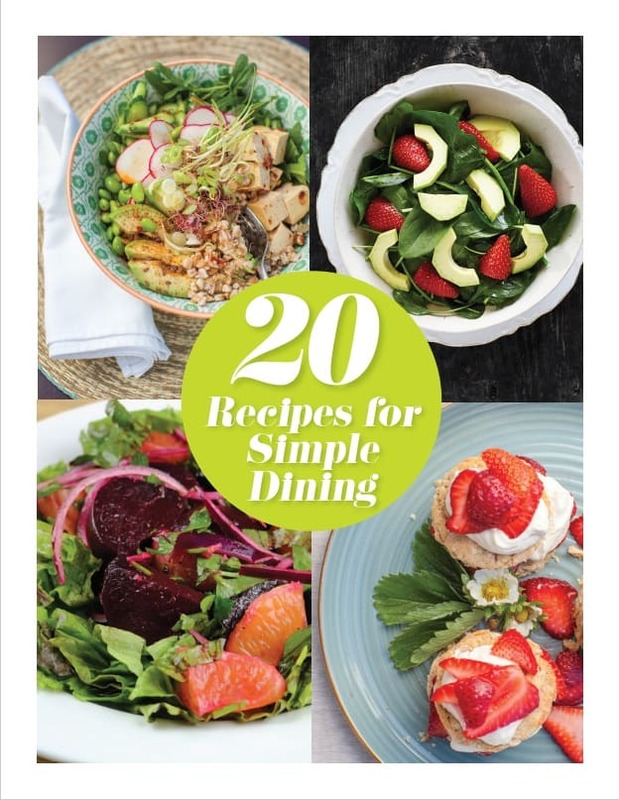 Located at 888 Westminster Avenue West, the knowledgeable staff can help plan what to do and where to dine or even provide a list of local events on the calendar.